Happy hump day friends! I have been getting a lot of messages this week asking for deals on Easter shoes, accessories and dresses. My post on the best Easter dresses will be coming in a few days, but today I’ve got the deals on shoes and accessories covered! My most worn shoes for the last 2 years have been my Tory Burch Miller sandals. 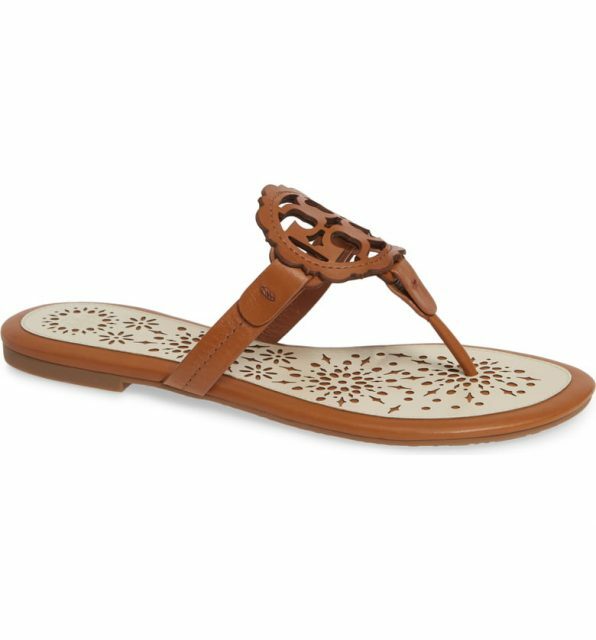 They are an investment but go with absolutely everything and are so comfy! They almost never go on sale but today they are 20% off! These are the pair I have are down below. 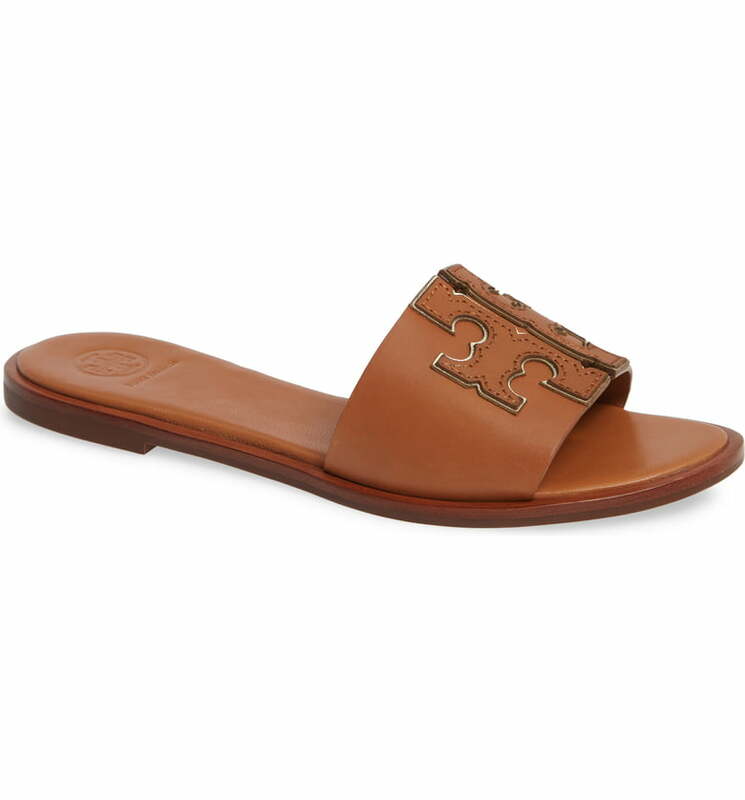 While the sale is going on I decided to pull the trigger on these adorable slides that you can dress up or down and are the perfect neutral shoe. DSW is having a big shoe sale this week! There are so many cute new spring wedges, heels and mules! So whether you are looking for some new updates to your spring shoe collection or some dressy heels for an upcoming wedding, Easter or graduation they have it. I have linked all of my favorites down below to save you time from scrolling through their extensive site. 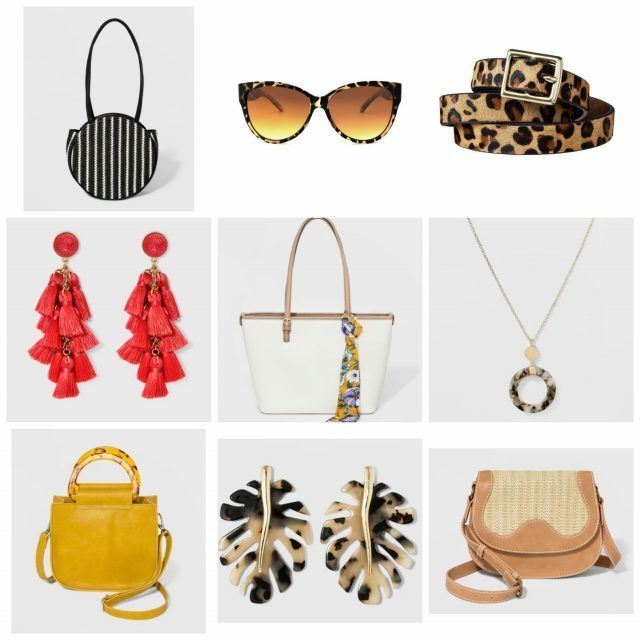 Target has a big BOGO 50% off all of their women’s jewelry and accessories sale going on right now! So many cute spring bags and earrings at some amazing prices! For 36 hours Wayfair has deals up to 80% off! EVERYTHING SHIPS FREE! Shop the Flash Deal page here (these change every few hours)!